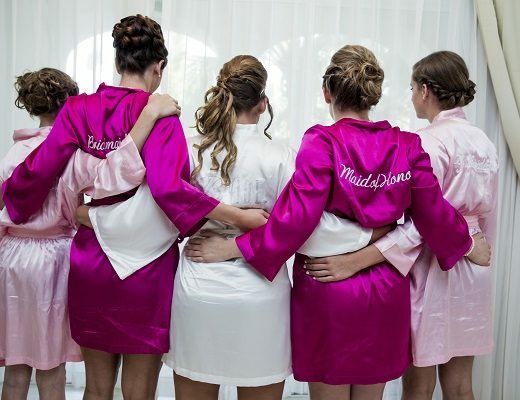 Planning a destination wedding means you’re inviting a select group of friends and family to the most special day (and best party) of your life and, no doubt, they will be thrilled to be included. But, they are also bound to have a few questions. 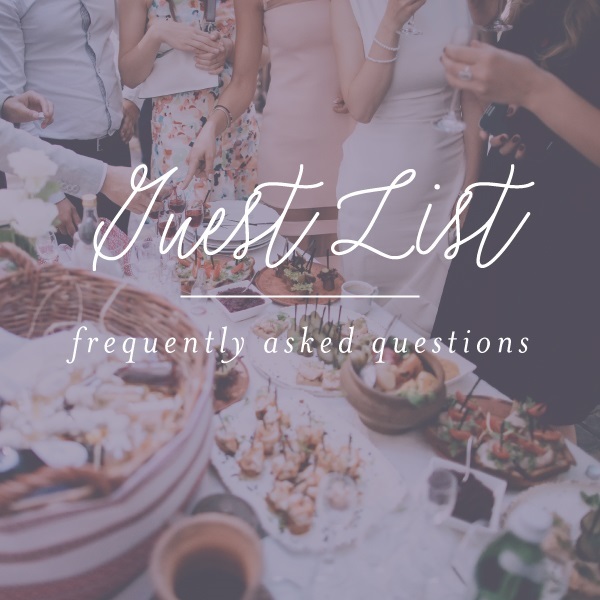 To avoid any sticky guest list inquiries, try this FAQ list to anticipate what your guests will want to know. Can I bring my boyfriend/sister/friend that you have never met? Short answer: No. As with all weddings, the people attending should be limited to those named on the invitation. You can avoid this potentially awkward question by clearly addressing invitations with the names of everyone you are hoping will attend. And, since destination weddings generally have shorter guest lists, you can have one-on-one conversations with everyone to prevent any confusion. Long before you start stamping invitations, you will need to decide whether the event is adults only or family friendly. If you decide to include the little ones, be sure to fill parents in on details like what child care or kid’s clubs are available at your destination, and if there will be activities and food for kids at the reception. Can I celebrate with you without buying a plane ticket? Social media has made this one an easy answer. Expand you guest list to virtual guests by streaming the ceremony, and even the best bits of the reception, on Facebook Live, YouTube or Skype. Jazz up your RSVP cards with an “I’ll attend online” option and then give a special welcome to your virtual guests during the event. What should I wear to a destination wedding? Last on the list is probably the most common question guests ask. Destination wedding dress codes run the gamut from beach casual to formal. Be sure to define the dress code on the invitation and the wedding website. For those that ask, give a few outfit tips along with what to expect of the weather. 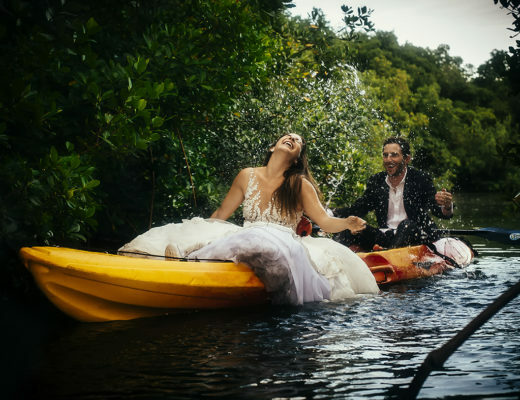 Need more destination wedding tips and inspiration? 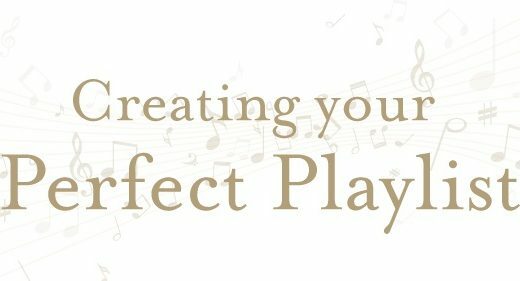 Be sure to visit our website, Pinterest, FAQ page and latest edition of Get Married Away!